What an exciting day! The promotion was wonderful and I’m thankful to have been a part of it. 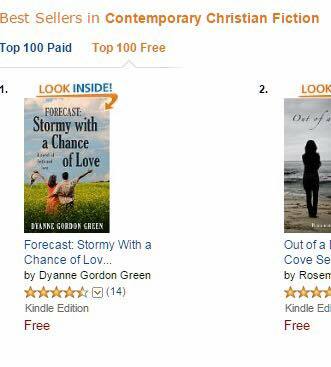 “Forecast: Stormy with a Chance of Love” was downloaded over 5,000 times and is still being downloaded today. 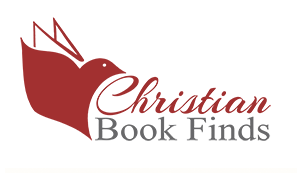 I’m also celebrating my novel being in the #1 Contemporary Christian Fiction and Contemporary Christian Romance categories in the Amazon Best Sellers free list!